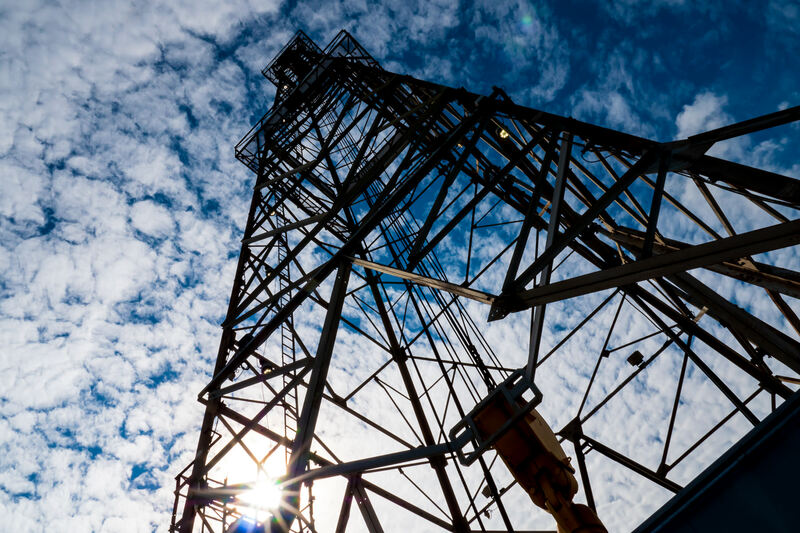 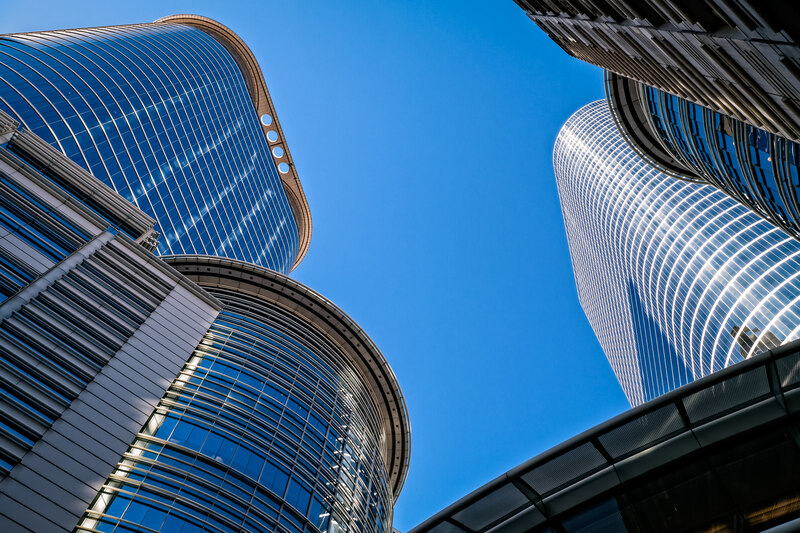 1500 Louisiana Street and 1400 Smith Street rise into the clear blue sky over Houston, Texas. 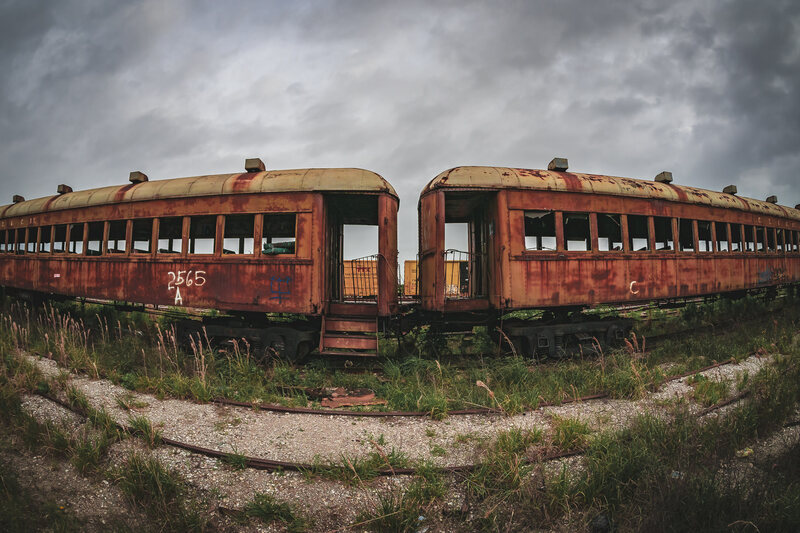 Abandoned railcars, decaying in the Union Pacific rail yard at Galveston, Texas. 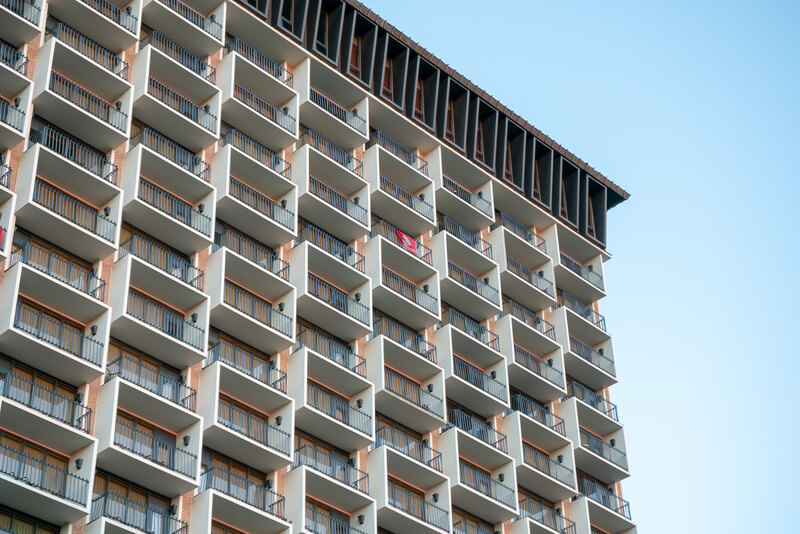 Architectural detail of the Hilton Palacio del Rio, San Antonio, Texas. 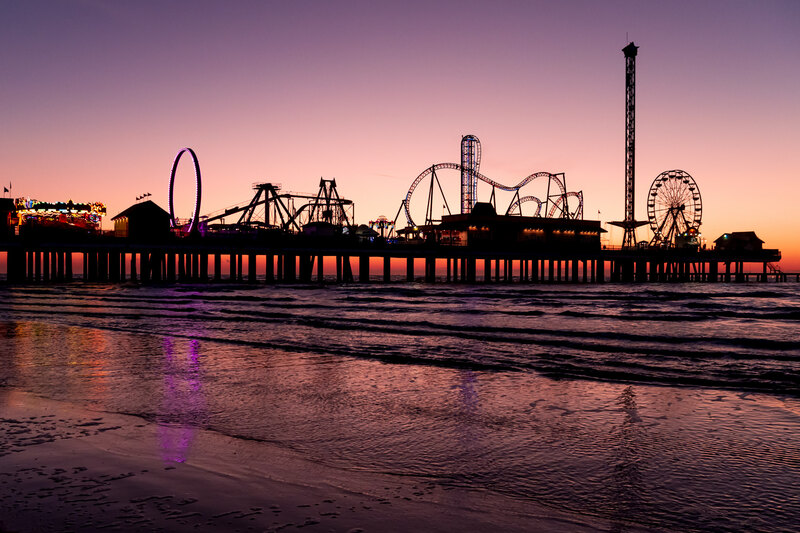 The morning sun silhouettes the Historic Pleasure Pier on the Galveston, Texas, beach. 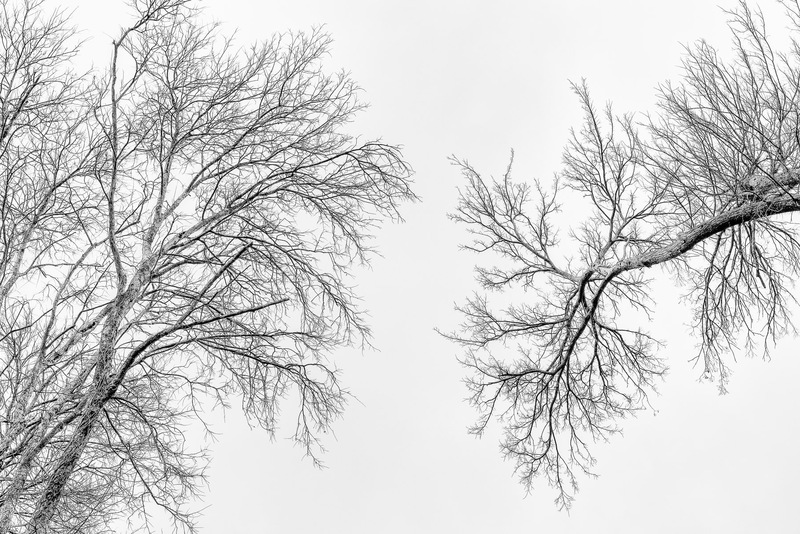 Trees seem to reach towards one another at the Lewisville Lake Environmental Learning Area, Texas. 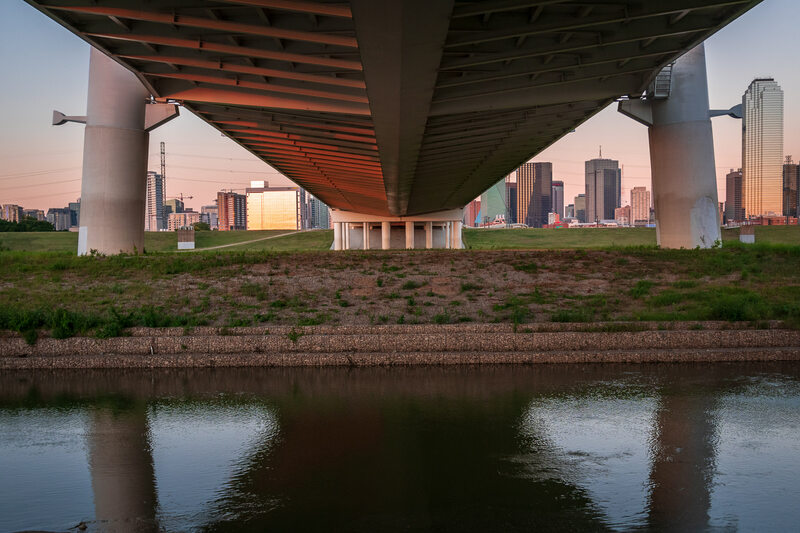 The Margaret Hunt Hill Bridge reaches over the Trinity River towards Downtown Dallas. 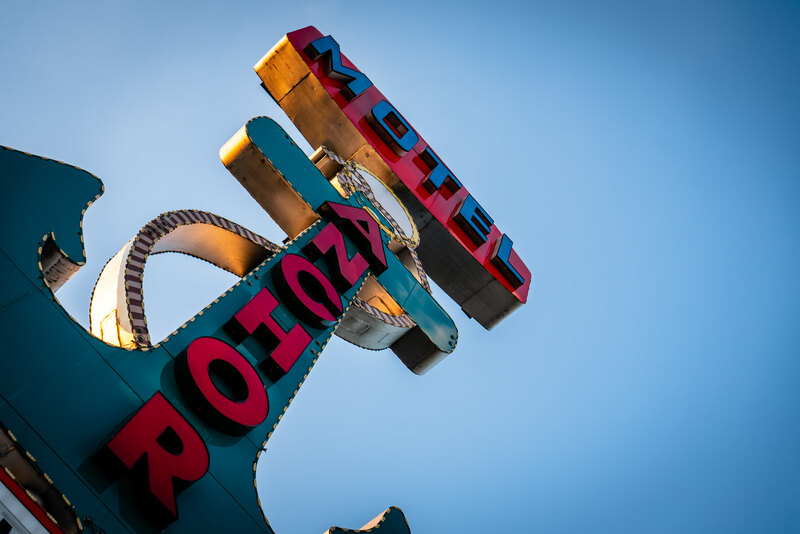 The Anchor Motel‘s sign reaches into the clear North Texas sky in Dallas. 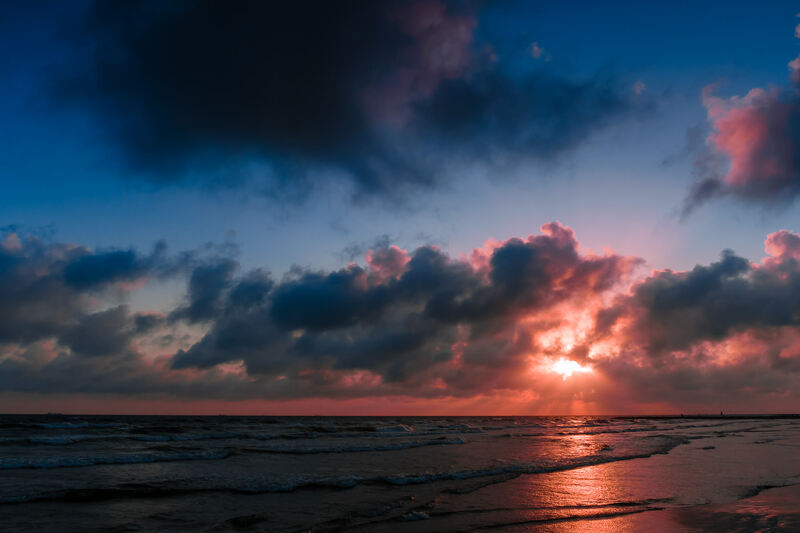 The sun rises on a Galveston, Texas, beach. 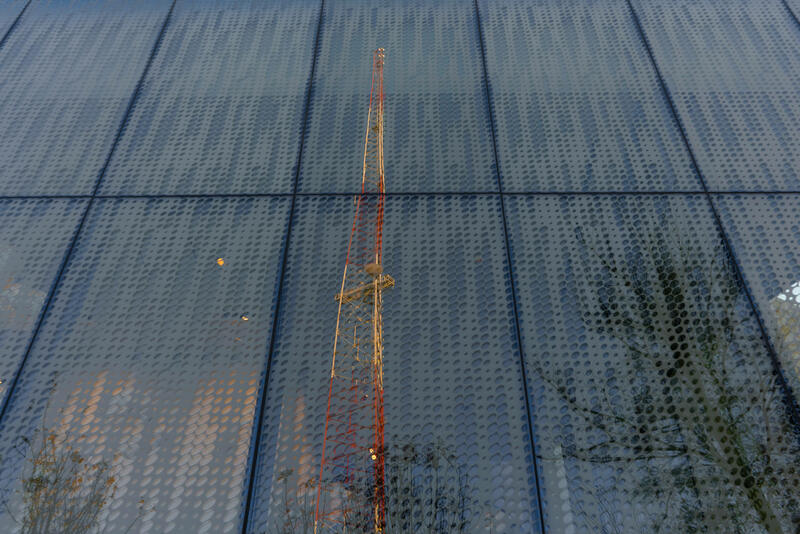 A nearby broadcast tower is reflected in the glass exterior of San Antonio’s Tobin Center for the Performing Arts.